By now I think I have given you plenty of time to purchase your own jars of Biscoff. Certainly you have done so right? You can order it online if you can’t find it in the stores. I know what you’re thinking, is it worth ordering online? YES!! This stuff is simply amazing. 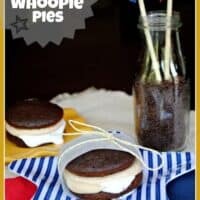 And these whoopie pies? Over the top delicious. I really wanted to make a biscoff buttercream, but I wasn’t in the mood for cupcakes. So I made these darling whoopie pies. They are messy, rich, and delicious. Go whip up a batch. You’ll thank me later! The biscoff buttercream would also be fabulous on cupcakes if you don’t have a whoopie pie pan. Just bake some chocolate cupcakes and top with the marshmallow and buttercream. I wish I had more of these left to eat…they were so good! 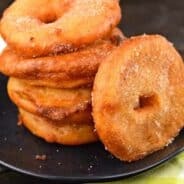 Want more Biscoff recipes? Check these out…. In mixing bowl, beat cake mix, eggs, canola oil and water for 2-3 minutes until smooth. Spray whoopie pie pan with baking spray and fill each cavity half full. Bake in a 350 degree oven for 10-12 minutes. You should have about 36 halves (to make 18 pies). Allow to cool completely on wire rack. For the filling, beat butter with biscoff, sugar and milk. Add more milk until desired consistency. Beat for about 3-4 minutes until fluffy. This will make more filling than you need, but you can freeze it for another time, eat it from a spoon, or make some cupcakes (it's a great buttercream frosting)! To assemble, spread about 1 Tbsp marshmallow cream on 18 halves (I just dolloped it on, doesn't spread well). Put your frosting in a pastry bag, and pipe on top of marshmallow. Top with second half of cake. Store in refrigerator so they don't get melty! Enjoy! THere’s nothing like a good Whoopie pie. biscoff, s’mores, and whoopie pies… three of my favorite things. I have a whoopie pie pan that I need to dust off! This one looks like a keeper! 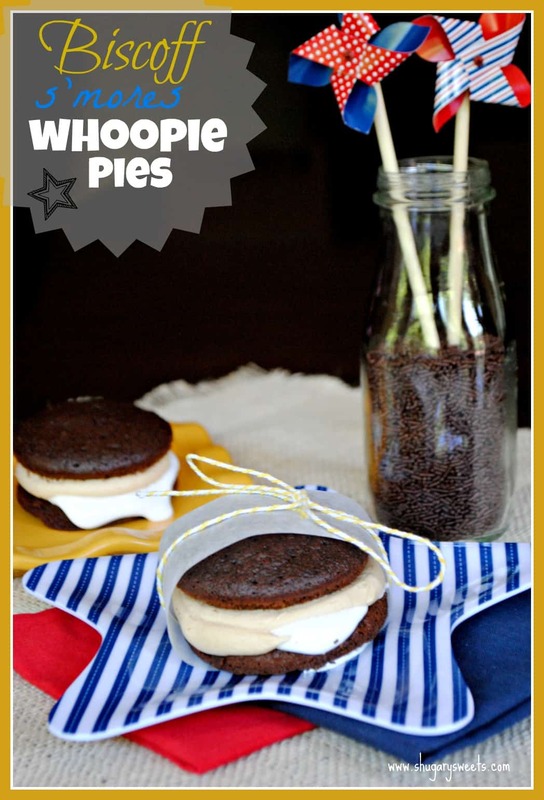 I use my whoopie pie pan all the time. Makes great cookies and muffin tops too! Forget the cake part…I’m with Dorothy…just pass the frosting right on over! 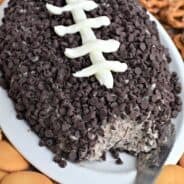 These look and sound absolutely scrumptious!!!! You put one in the freezer just for me didn’t you??? I was just this minute dreaming about Biscoff, and there may have been drool. There is most definitely drool now. Oh I need these….now! Do you deliver?? Oh dear. These look incredible. It’s a good thing I’m running so much now. Otherwise…. I might be in trouble! Thanks Gerry, can’t wait to see what you come up with! Thanks Tracy, I happen to love Biscoff too, possibly too much? I just bought a whoopie pie pan but I have never had whoopie pies so I don’t have a frame of reference for what they should turn out like. Is it more of a cookie or a cake? 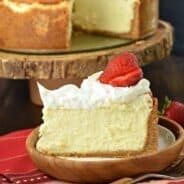 Can I just use any box cake mix or should the batter be thinner or thicker? Yum! Sounds delish. My mother-in-law saw Biscoff on sale for $1.99 a jar and bought me 8 jars of them. She loved my pumpkin/Biscoff cheesecake so I think this is her way of getting me to make her another one 😉 Thanks for the great recipes that I’m sure I’ll be using!